Cloud computing is now seen across the organization as a strategic opportunity. The old-fashioned opinion that cloud merely reduces costs has been outshone by major business benefits, CIOs and industry experts tell IDG Connect. Business technology leaders in financial services, travel, public sector and next generation service providers agree with analysts David Mitchell Smith at Gartner and Paul Miller at Forrester that the next decade of cloud computing adoption will be about increasing the pace and agility of businesses through new capabilities. 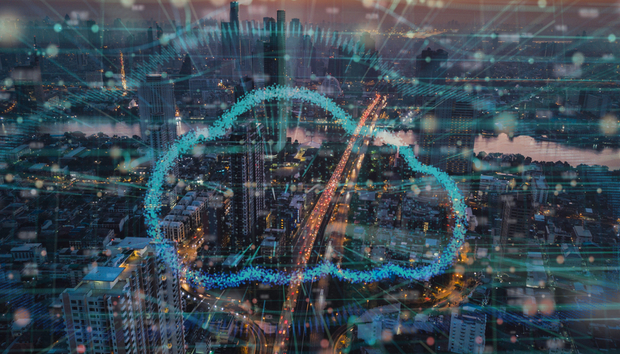 "Cloud has become mainstream and it has become part of the fabric, rather than something that people may pay attention to," says Gartner analyst David Mitchell Smith. "To maximize the value of cloud investments…CIOs must educate their CEOs and boards of directors about the need to invest in cloud as a style of computing that drives greater speed, agility and innovation." "There is no set model of adoption," says CIO for the Metropolitan Police Angus McCallum, the largest police force in the UK. McCallum, who has been in his role with the police force since January 2016, adds that as a CIO, you cannot predict where the adoption rates will come from. "Sometimes the old guys like the new models and methods," he says.